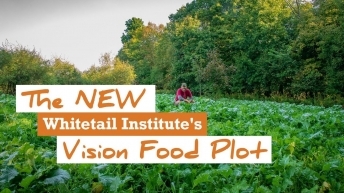 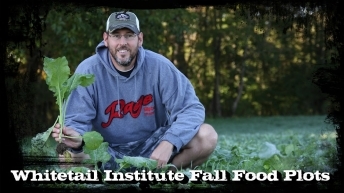 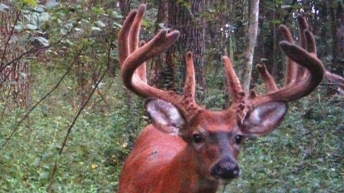 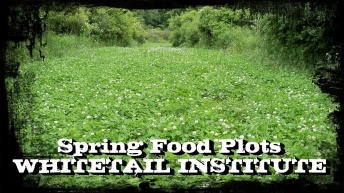 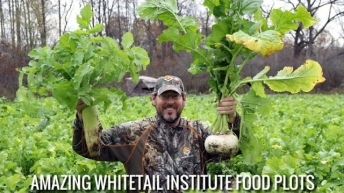 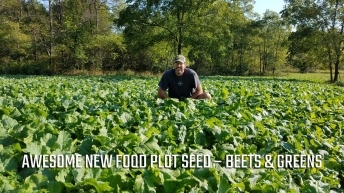 AWESOME New Food Plot Seed – Beets and Greens! 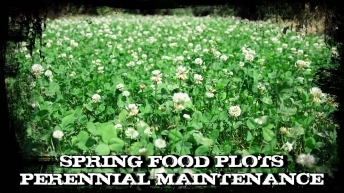 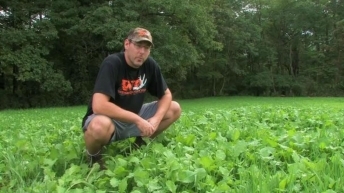 How To Maintain Those Clover Food Plots? 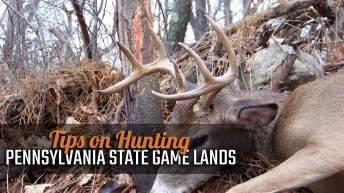 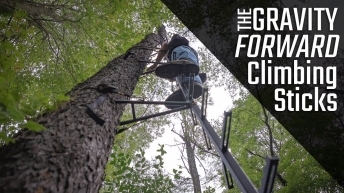 Hanging Stands and GIANT Pennsylvania Whitetail! 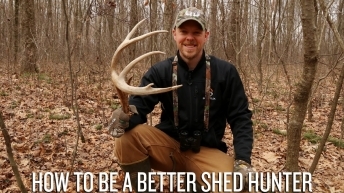 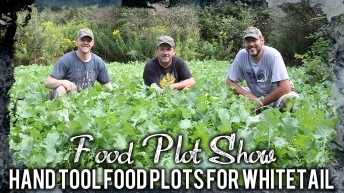 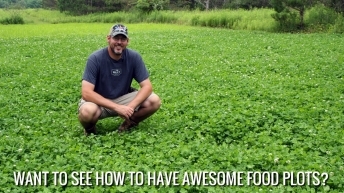 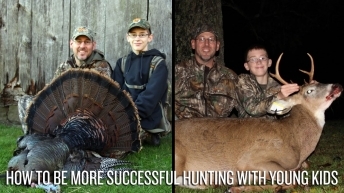 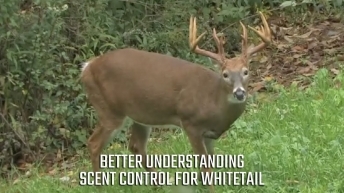 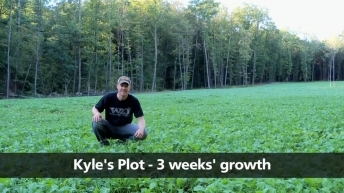 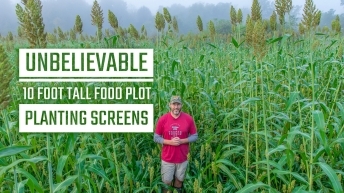 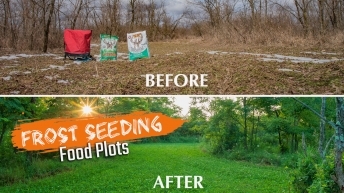 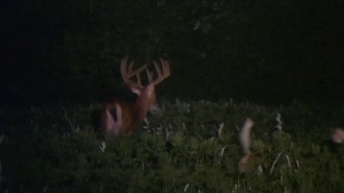 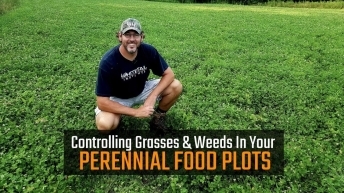 Food Plots – How to Have Amazing Results!